Scott Reeder and Willis Kern get caught up in this episode discussing the emotionally charged allegation that Christina McNeil was sexually abused before death. The sensationalism of his allegation would certainly have swayed anyone towards convicting Barton McNeil. 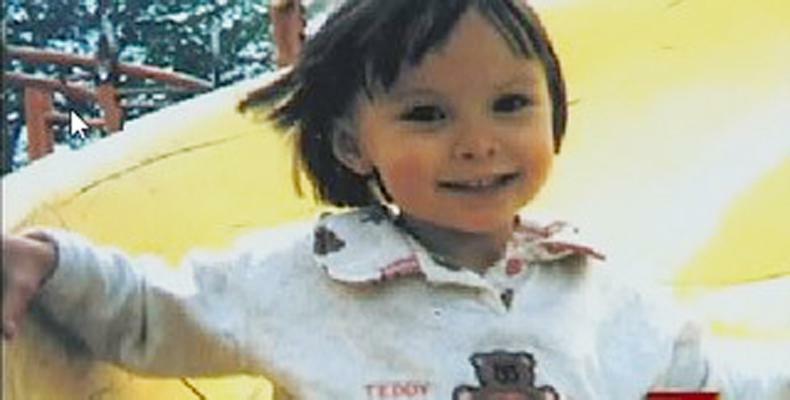 Yet there was no DNA, no penetration; just a little redness, swelling, and slight blood found in connection with her body. Remember too that police initially regarded Christina’s death as natural. Was her body injured when examined or samples were taken? Body orifices swell after death & Chrisina‘s was nearing rigor mortis. Prosecutors didn’t charge Barton McNeil with sexual assault, so it’s likely they knew the evidence wasn’t strong enough to support them doing so, but the allegation was used at his trial. Yet, no one, especially Christina’s conscientious mother Tita saw any signs of abuse. We think it’s most likely that Christina was not sexually abused before she died. Reeder and Willis should have discussed how prosecutors were even able to raise this claim or suggest it at trial and how the court allowed it. We think this claim has little credibility. It’s credible to believe that Christina was killed by someone; an intruder, or possibly Misook Knowlin. Suffocating her quietly is possible. It really stretches credibility to believe that the person who killed her also sexually abused her at the same time. Attention is focused on her parents, and we seriously doubt either had a motive to do so. Hopefully Reeder and Willis will spend time discussing the latitude prosecutors have in raising at trial inflammatory issues like this and using them to convict on slim or no evidence. More critical is what Reeder mentions happened to Christina’s body: that it was cremated before a defense pathologist could examine it & that the court and Barton’s lawyer both agreed to this.If Barton’s lawyer was a party to this, that supports Barton McNeil’s claim that his attorney failed to represent him properly. Basically, by not opposing immediate cremation and ensuring the pathologist inspected the body, Barton’s attorney allowed the “spoliation” (or destruction) of critical and potentially exculpatory evidence against Barton McNeil.